Do you know that you require a special permit to visit some Indian places? You may consider this as weird but this is a fact. As we all know that an official passport or visa is required to visit a foreign land, the process to visit these prohibited lands are almost similar. Instead of an international passport, an inner permit is required to visit these places. Here are 5 such places in India where you need an inner permit to travel there. Ziro Valley is the most beautiful but yet to be popular hill station. This is a favorite town for World Heritage Site due to its striking natural beauty, mountains and scenic locations. 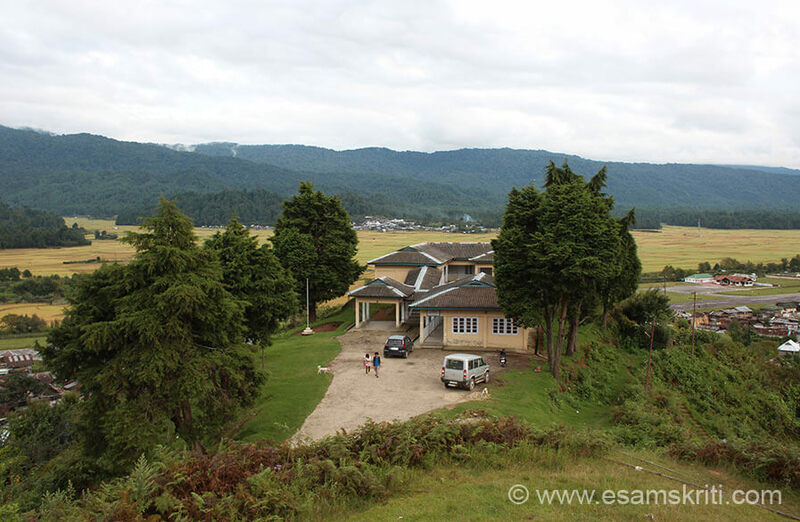 The landscapes of Ziro Valley are located in the Lower Subansiri District in the state of Arunachal Pradesh. The well-known features of the place are Apatani Tribe, Swayambhu Shivalingam and Music festival. This is the the capital city of Mizoram State. 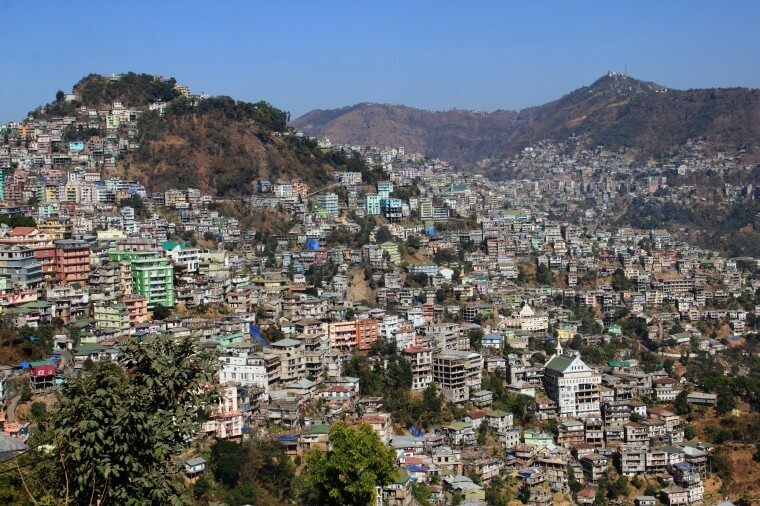 Aizawl is known for its Museum, ethnic Mizo people, Durtlang Hill station and Baktawng Village, which is the home of world’s largest existing family. Places you can visit in Aizawl also include Khuangchera Puk, Berawtlang Tourist Complex, Bara Bazar and Reiek Tourist Resort. Football is the most popular sport in Mizoram. This is the largest freshwater lake in North -East India. 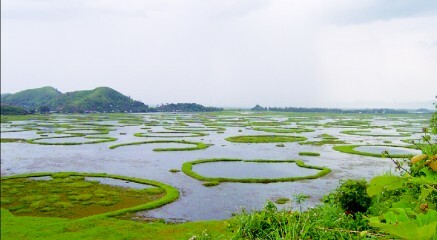 Loktak Lake is well-known for the floating phoomdis and is commonly famed as the only floating lake in the world. The only floating Keibul Lamjao National Park is home to the rare sangai or Manipur brow-antlered deer and chosen as one of the most significant Ramsar wetlands site in India. The hilly capital of Nagaland is the land of the Angami Naga tribe. The place is located on the top of a high ridge. 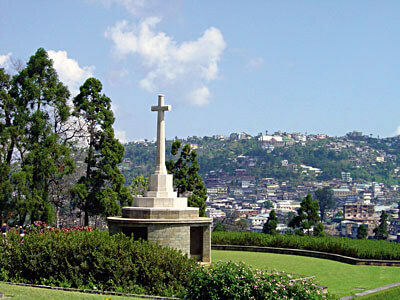 Kohima is commonly known as the Switzerland of Asia. 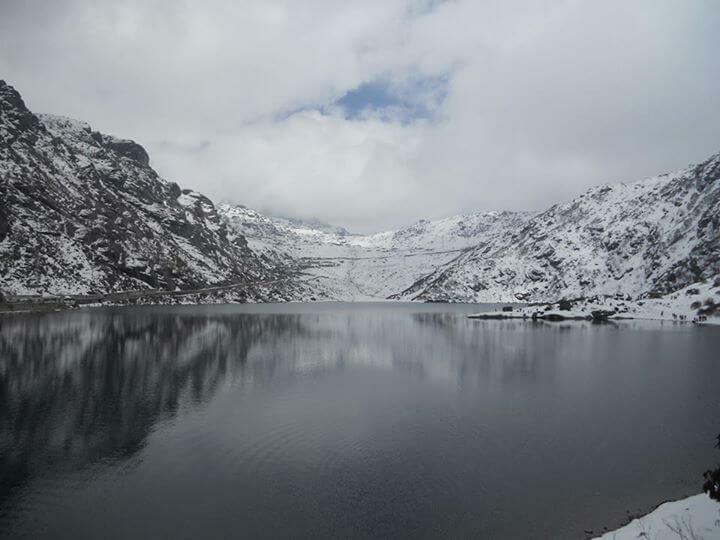 Lake Tsomgo or Changu Lake is one of the glacial lakes in the East Sikkim and remains ice-covered throughout the winter. The frozen lake of Sikkim is enclosed by steep mountains and situated in a restricted area, so all Indians visiting the area require an inner permit to travel there.